In this book Christoph Stumpf investigates theological influences upon the legal theory of Hugo Grotius (1583-1645), who is regarded by many as the father of modern international law . 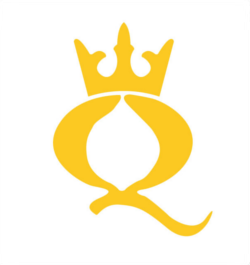 The author analyses how Grotius has contributed to the transformation and further development of international law from its roots in Christian theology to a trans-religious law of nations. 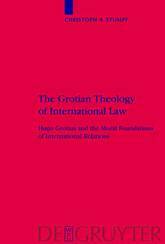 From the theological substance in Grotius' views on international relations the author concludes that Grotius' legal theory can be perceived as a theological system of international law.